Wait, Moving boxes?! 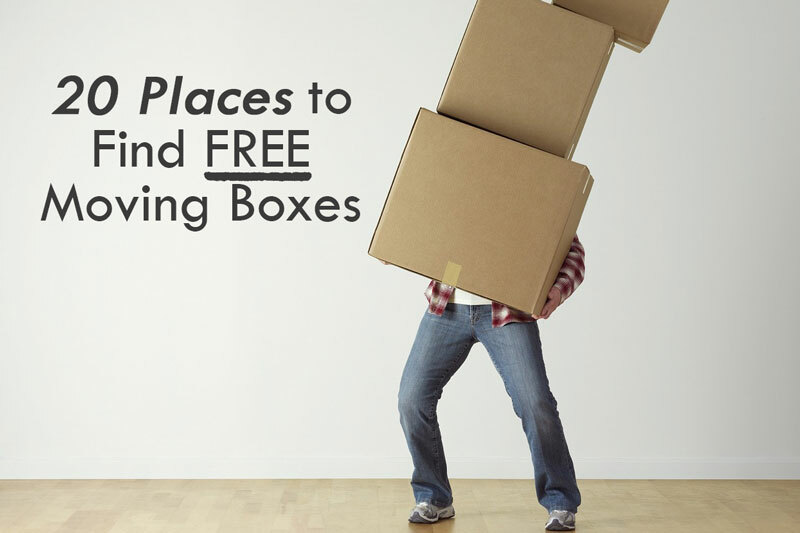 You should never have to pay for moving boxes again if you go to these 20 places to find free moving boxes near you! With this guide you can basically cross “get moving boxes” off your list because they will be so easy to find! Where can I Find Free Moving Boxes? 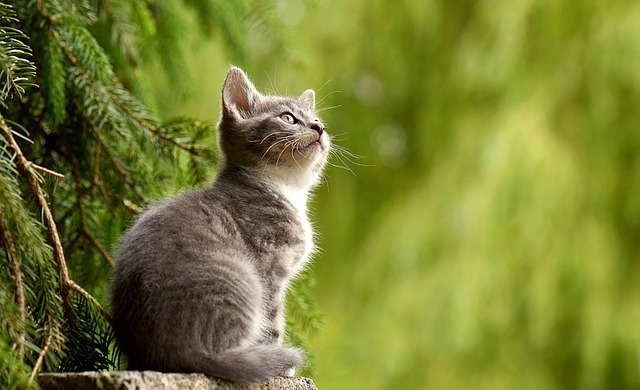 You can find free moving boxes at Craigslist, Liquor Stores, Barnes & Noble, Starbucks, KSL, U-Haul Customer Connect, Office Depot, Walgreens, PetSmart, Walmart, Target, WinCo, Costco, OfferUp, LetGo, Facebook Community Groups, Freecycle, Dollar Store, Petco, and Rite Aid. You can get these free moving boxes by just asking an employee at the register or a warehouse worker if they have any available. Craigslist probably has the biggest free section of any website. They have free boxes for everyone, moving anywhere. Just go straight to the free section and search for moving and storage boxes. You’ll have to many options to choose from! From my experience you will have the best of luck finding boxes at the beginning of the week, just after everyone else has completed their moves the previous weekend. These boxes are perfect for moving because they are sturdy, and extremely durable due to their ability to carry glass alcohol bottles. Each store will vary, but you just have to ask when they receive shipments of bottles and then ask them to set some aside for you. 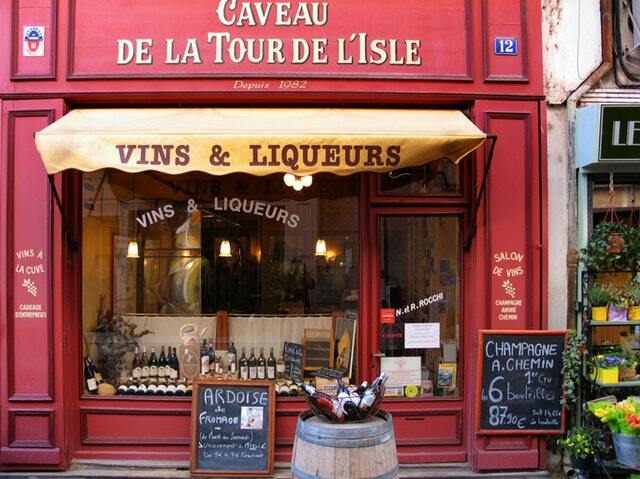 Just make sure to go in the afternoon before they are super busy with the night rush! How do books travel? In sturdy boxes. What do you want to use when moving? 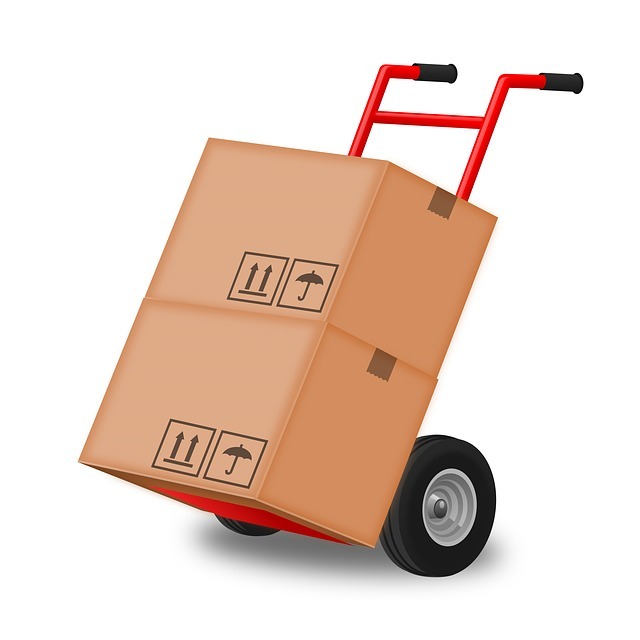 Sturdy Moving Boxes. So where should you go to get your boxes? A bookstore! Any Barnes & Noble bookstore will do, as long as they have frequent shipments! Just find out when they have their book shipments and be right on time, because I bet more people than just you know about these tricks! We all have to have our coffee. To make coffee we need the coffee grounds, machines, filters, flavorings, and cream. All of which come in nice little boxes! 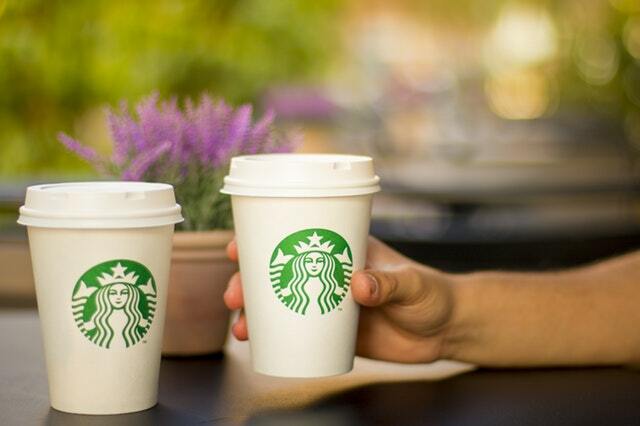 The typical Starbucks cafe can have anywhere from 2-3 shipments of supplies a week. They have the entire range of boxes so I imagine you’ll be able to find a box for anything you want. While you’re there you might as well enjoy a good cup of coffee! 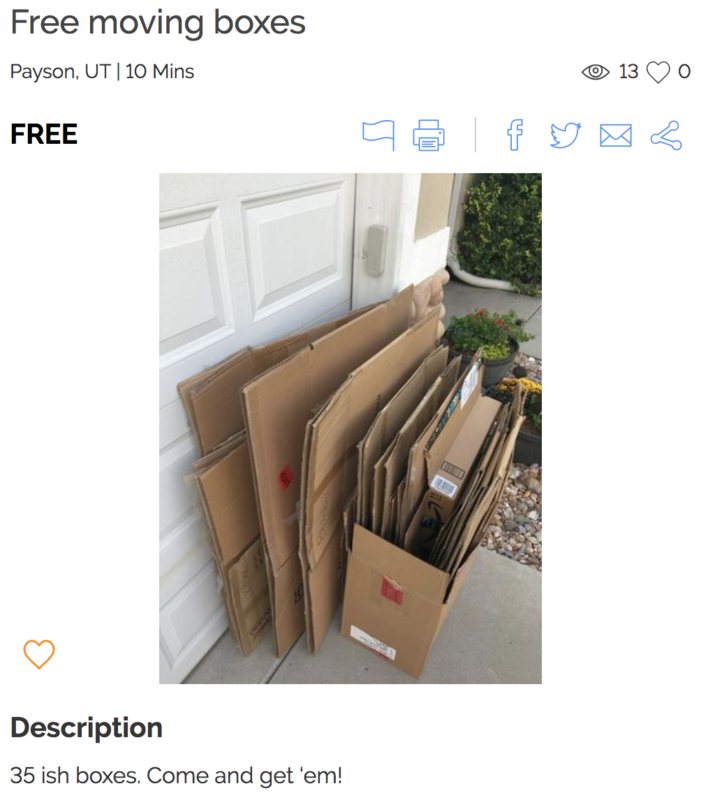 Local classifieds marketplaces, like KSL if you’re in Utah, have thousands of listings that are your local folks giving away free boxes. With a simple search you can find hundreds of people willing to give you boxes f0r free or sometimes sell you their boxes for pennies. This is easily one of the best ways to find cheap boxes! Yields: As many boxes as you are willing to go pick up! U-Haul has a location at each of there stores where customers can leave their moving boxes for other people to use for free! All you have to do is walk in and ask the store manager if they have boxes available. Just enter in your zip and city and off you go! 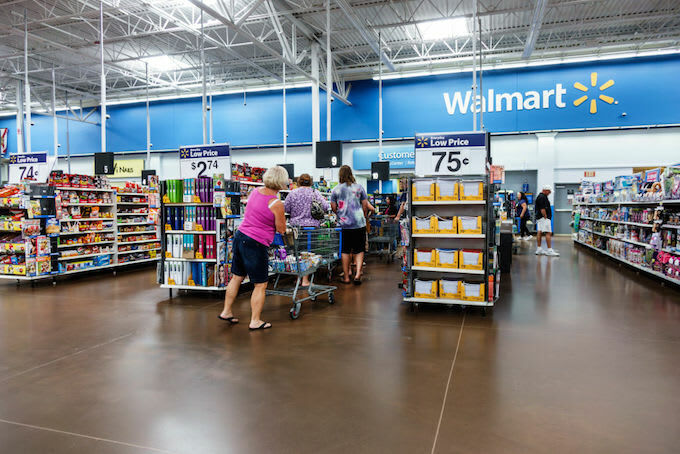 Check out every store within your vicinity. Tuesday is usually Office Depot’s first shipment day of the week and they will have so many boxes they won’t know what to do with them all. If you show up and offer to take a few off their hands I think they would be more than over joyed! Ask for the boxes that have lids. Typically these are ones that have printer and copier paper inside them. 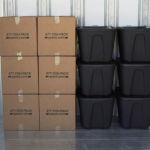 This could be your one stop shop for moving and storage boxes! You just have to give Walgreens notice before you show up and ask for boxes. They typically throw them away or recycle them very quickly. 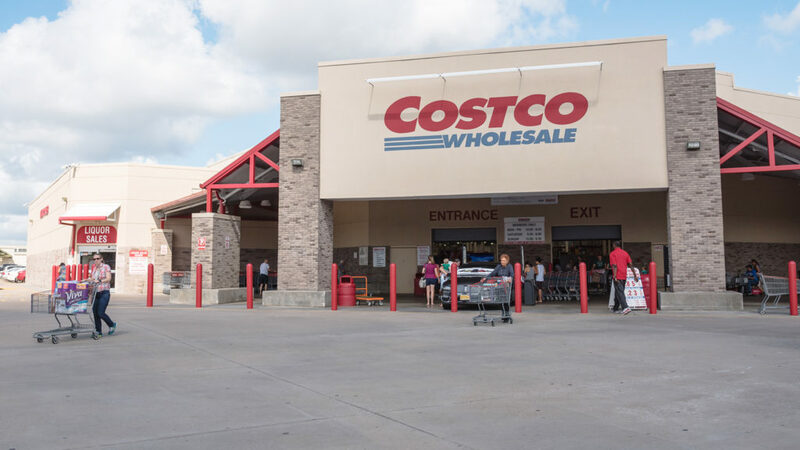 Call ahead and ask them to save you some boxes from their next shipment or go in-store during hours where they aren’t particularly busy and just ask! Dogs don’t come in boxes! No, but their food, water containers, toys, beds, etc. come in nice little boxes! Go check out your local PetSmart and ask the manager if they have any boxes you can snag. Try going before 12 noon and you’ll miss the typical doggy lover rush! Walmart is the holy grail of finding boxes. They have every size, shape, type, or cardboard weight you can imagine! Weekdays are when Target gets the biggest shipments in. If you go before 12 noon then you’ll miss the shopper rush and the employees and managers will be more likely to help you out! If you call ahead they will even set aside the boxes for you at the customer service desk. 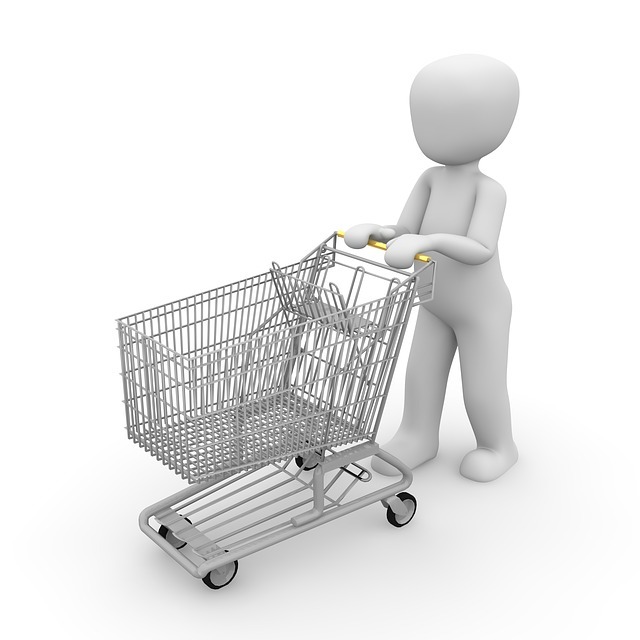 Call ahead and speak with a WinCo produce manager or a stocker (someone who stocks the shelves with the merchandise). They can set aside a couple boxes for you. Pop by any day you’ve called ahead! Costco is known for reusing their boxes or repurposing them for other uses. However, if you call ahead of a shipment then you could snag a bunch before they all get used up! 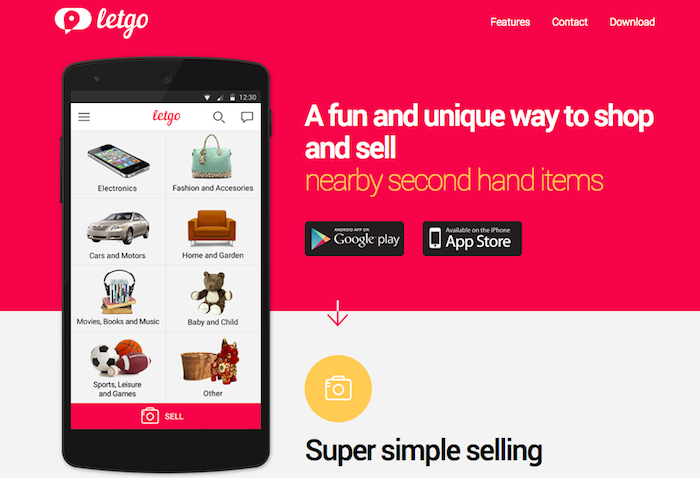 Great app for finding free moving boxes and other free things! 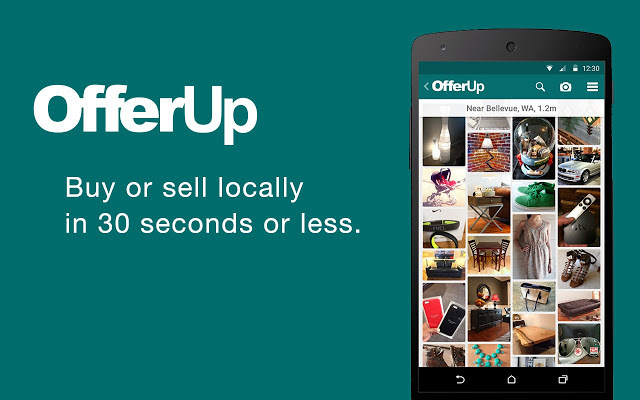 Try it out and you’ll find there are hundreds of people willing to sell you or giveaway their moving boxes for free. Check it out! Facebook Community Groups are amazing! Find some on Facebook, and you will be pleasantly surprised how nice people will be to those asking for help! And they are all usually local so you don’t have to drive for hours to get boxes! Yields: As many boxes as you can find or people are willing to give. Join an online Freecycle group, then create a post about how many moving boxes you need! If there are any available you will have many response within the hour. These are people who care about making the most use out of their boxes and the environment. They will be more than willing to just pass on the boxes to you! Heaven of all things cheap and inexpensive, including thousands of free moving boxes. 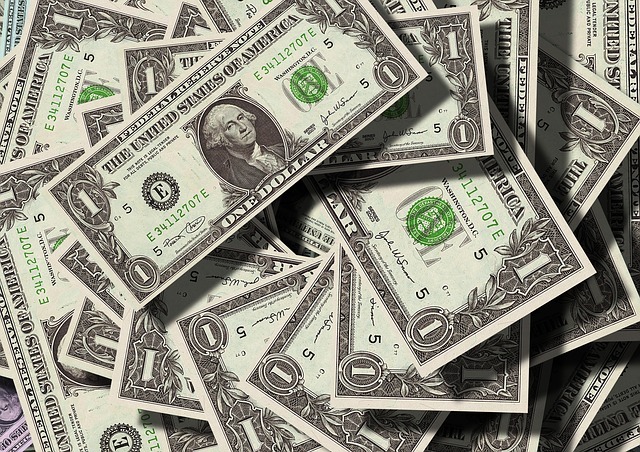 Dollar Tree is one of the biggest dollar stores you should check out. Also heaven to thousands of boxes. Just show up and ask for the boxes, they always have tons. Yields: As many as you can carry. Same as PetSmart; find all sorts of weird shapes and sizes here! Free moving boxes come in abundance. 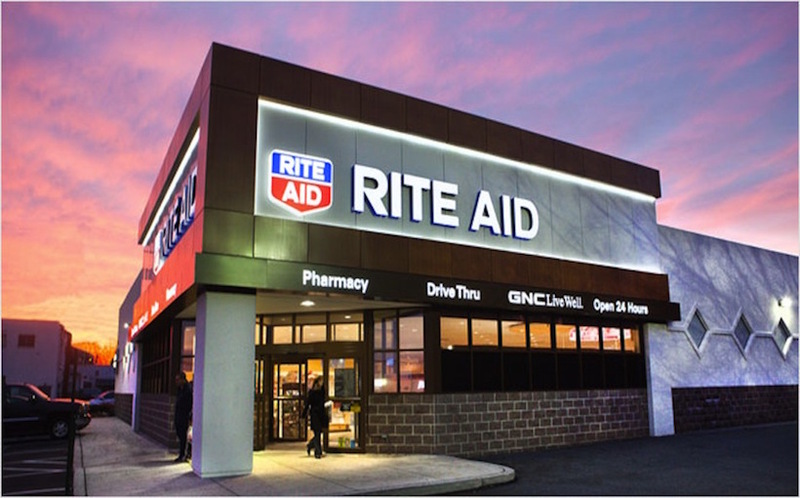 Very similar to Walgreens! Home of free moving boxes for all! 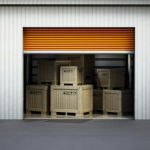 Need to store your stuff while moving? 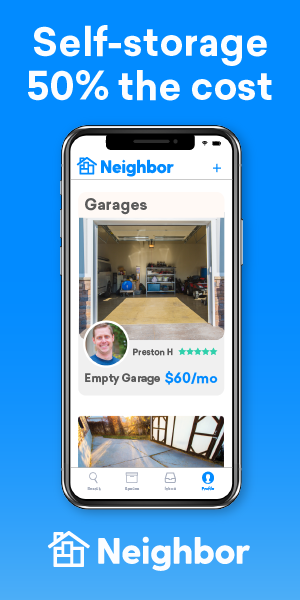 Try out Neighbor – dubbed the Airbnb of storage for a reason. 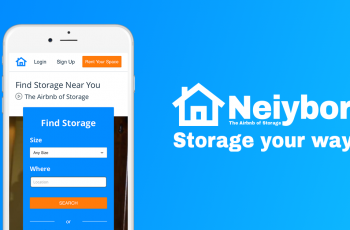 With Neighbor, you can find 50% cheaper storage in your own neighborhood. Most people automatically think that big boxes are the best for moving because you can fit more in a large box and then you don’t need to buy or move as many boxes. It’s a great idea, but it doesn’t work. Large boxes with lots of stuff means carrying something very large and sometimes awkwardly-shaped. It means fewer trips, but those trips are harder–sometimes impossible!–and eventually end up taking the same amount of time. Only get the amount of large boxes you need, and never fill them full of books. Before going out to get cheap moving boxes, look around your house and evaluate how much stuff you have and how you plan on moving it. Lamps, depending on their size, might be safer moved outside a box. Also look at the storage options you already have. You can pack a laundry basket full of clothes or a trash can full of cleaning supplies. This leads to fewer boxes you have to pack. 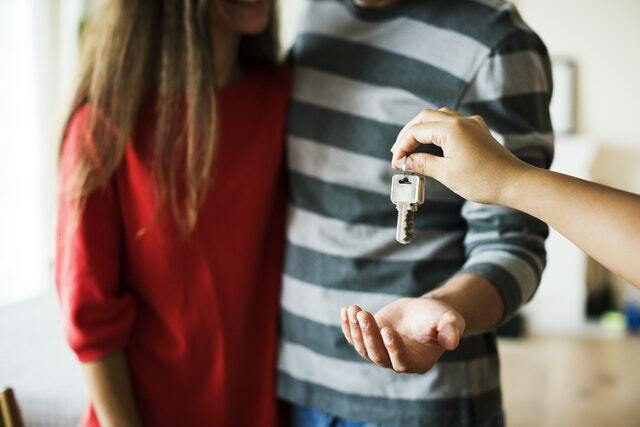 While you survey your home, look for the most weird shaped things, the things that gave you problems the last time you moved, or things that you are planning on moving but not packing (like a broom, for instance). 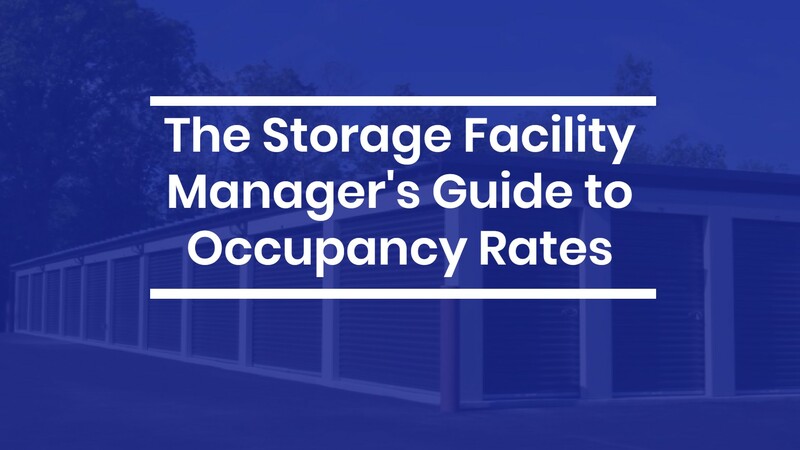 This will help you figure out how many large or weird shaped boxes you will need. Remember that it is okay to have a lot of small and medium sized boxes and it actually makes it easier to pack the moving van. Large boxes are for light bulky items, or items that literally can’t fit in any other box. Medium boxes are for the majority of your packing needs. These will be your go-to boxes for the most part. Small boxes are perfect for books, heavy objects, keepsakes, fragile china and other glass objects. They are also good for the random drawer of knick-knacks that you have been telling yourself for years that you are going to sort and purge. There are also wardrobe boxes which let you transport hanging clothing still on the hanger, though it is also handy to simply fill up suitcases, duffel bags and laundry baskets with clothes. Another way to transport clothes is in their drawers. Take the individual drawer out of your dresser and put a couple of strips of packaging tape across to create a loose grid. Voila! An instant box with no unpacking necessary. When moving day comes, simply pull all the drawers out, move the dresser into the van, and replace the drawers. Then you don’t have to deal with a heavy dresser or packing and unpacking clothes. Packing books doesn’t need to be scary or overwhelming. Smaller boxes will work the best, but you might need to sneak larger books into a medium sized box. Try and spread out the heavier textbooks or anthologies among a few different boxes. 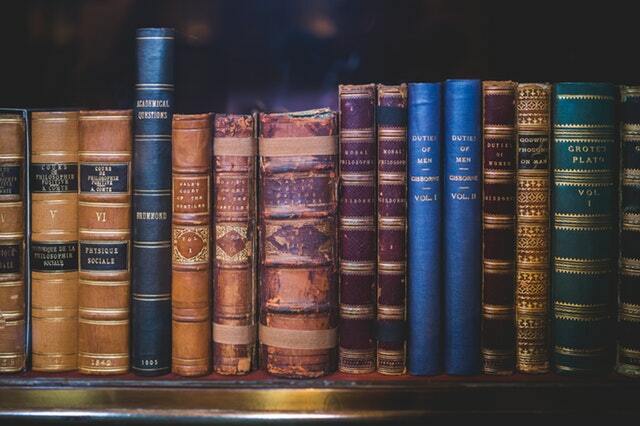 As a rule of thumb always store or pack books upright like on a shelf, laying on their side (like on a desk), or spine down. Never pack them spine up so you can see the titles. The pages are so heavy that storing them this way will literally pull the binding apart and damage the books. This is especially true if you are planning on putting them in storage. Start with the larger books and then slowly work your way to the smaller books. Try and pack them in tight so they don’t have room to move. 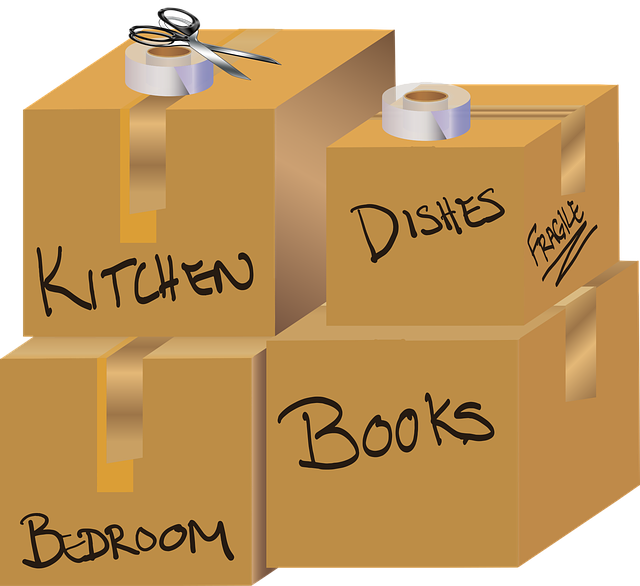 Don’t over pack the boxes though, because too much pressure could cause the box to break mid-move. Once the books are packed they can go anywhere in the moving truck. They make a really good solid base, but can also be placed anywhere to fill gaps. My new favorite friend to use when packing fragile items is bubble wrap! You can buy it at any shipping store, home improvement store, or the post-office. It is a little on the spendy side, but it will ensure your fragile items stay in one piece. Other more budget-friendly options include crumpled newspaper, washcloths or towels. Using linens to protect your dishes allows you to pack two things at the same time, both conserving space and utilizing the linens. Blankets are also really good when moving large, fragile items like ornamental vases or electronics. A quilt folded a few times is the perfect padding for a flat screen television, gaming system, printer or a laptop without a case. If possible pack these item in their original boxes with the styrofoam inserts, but blankets and towels will work fine. The best way to transport fragile electronics is in a separate vehicle, usually the back seat of a car or the cab of a trunk. 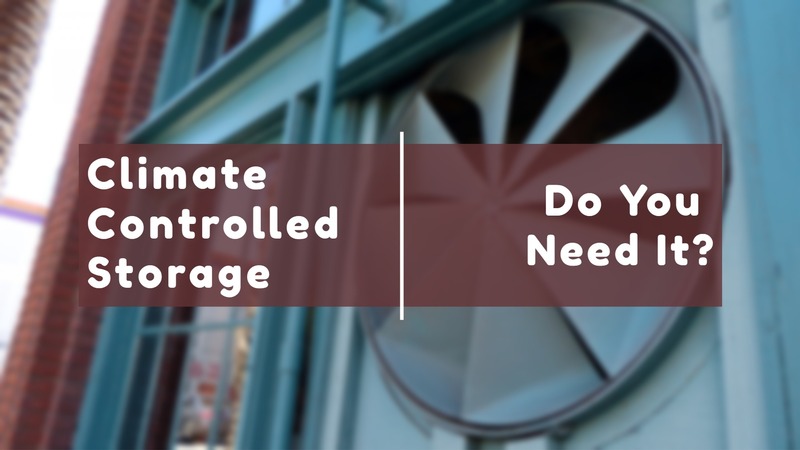 Try and keep the electronics in a temperature controlled environment. You will also want to make sure that in the moving process you are able to keep an eye on those items, to prevent your electronics from being stolen. Always pack your fragile items with the potential disaster in mind. 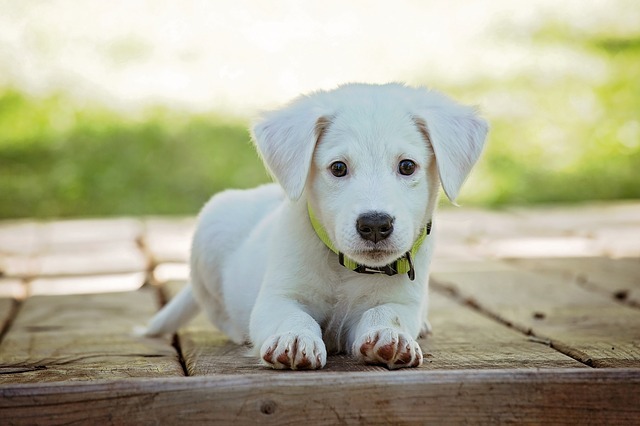 Remember that the least amount of surface area affected by a fall will prevent damage. A plate falling on its edge is less likely to break than a plate landing flat. Pack plates upright on their edge like files in a filing cabinet. If they are really delicate and breakable, place a sheet of bubble wrap or washcloth between each plate. Always pack cups, goblets, and wine glasses standing upright. 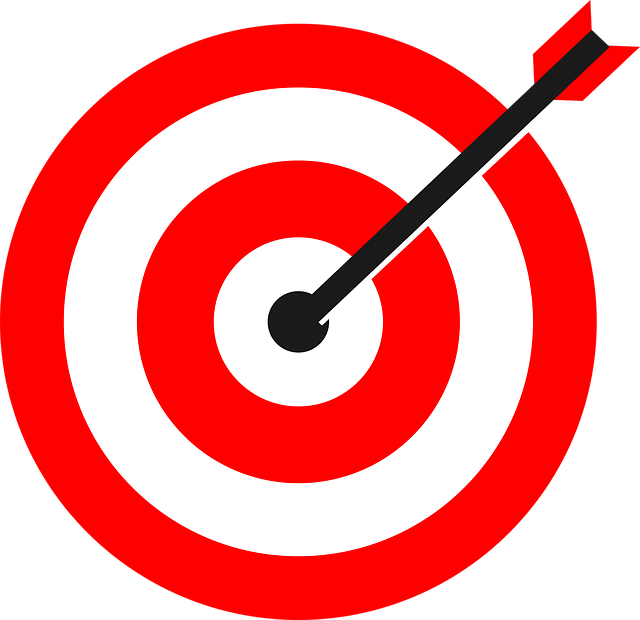 They will be able to take more pressure and distribute a possible impact better than on their sides. Glasses are strong and can be stacked on top of one another, but just remember to protect any surfaces that may rub together to prevent scratches. First, start with good boxes. Good doesn’t have to mean new. A good box is corrugated (two pieces of cardboard with a zigzag of paper in the middle), without dents or weak spots. Second, use the right kind of tape. Clear packaging tape is the best. 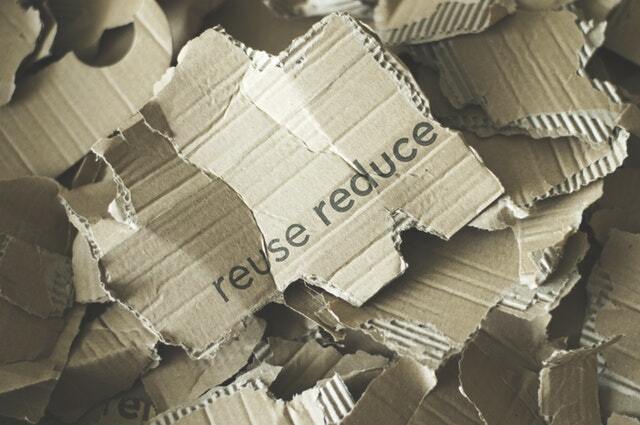 You can use duct tape, but it takes off chunks off the box when removed, making repurposing or recycling hard. Third, use a lot of tape. Tape all seams of your box at least once, and tape the weak ones multiple times. Reinforce the bottom of the box by going over the main seam of the two flaps three times, once right down the middle and two on either side holding it in place. This will make sure the bottom of the box doesn’t give out while moving it. If you are using banged up second-hand boxes, going around with sides of the box with tape can help the box keep its shape through the moving process. Use good heavy-lifting techniques to protect the boxes and your back. It is best to hold the box underneath and give added support to the bottom of the box. Make sure, when carrying, you lift with your legs and not with your back. As far as protecting your moving boxes (and your belongings), try and keep them away from water or snow, which can weaken the cardboard. If you need to put them on wet ground try putting them on plastic tarps, large black garbage bags, or a waterproof shower curtain. 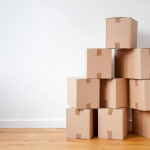 The best way to protect your cheap free moving boxes while moving is to put the larger weight-bearing boxes on the bottom and build up to the medium and smaller boxes. Pack your moving van so nothing has room to move. This will prevent boxes from shifting, falling and breaking. 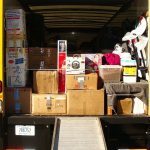 When packing the moving vehicle, channel your inner Tetris knowledge by trying to make every level complete and without holes. Holes mean something has the potential of breaking. Essentially, only stack things as high as you need to and keep things as close to the ground as possible.